In October, five years ago, we received our very first batch of women’s gis. Five months of somewhat hard work culminated in an actual product! It was such an exhilarating time; so much eagerness and a hefty dose of cluelessness. When you start a business, it is very much like stepping on the mat as a white belt; nervous beyond belief but too excited, and in awe to turn away. The white belt enthusiasm carried us pretty far, and looking back makes us wonder; how did we survive this? Remember the feeling; driving home after a hard training session that could only be described as a gigantic disaster; you were emotionally and physically beat up, overwhelmed, upset and unable to control the tears? Yeah, in the first year we had plenty of meltdowns like that. Starting commerce with a Pakistani vendor was like learning a new language. A western woman demanding answers was unheard of, and not well received at the factory. Cultural differences, communication errors, and constant clashes resulted in missed deadlines, and resentment on both sides. Fortunately neither party was a quitter, and things got smoothed out over time. Just like in jiu-jitsu you start trusting your training partners, the same happens in business. You find your groove. 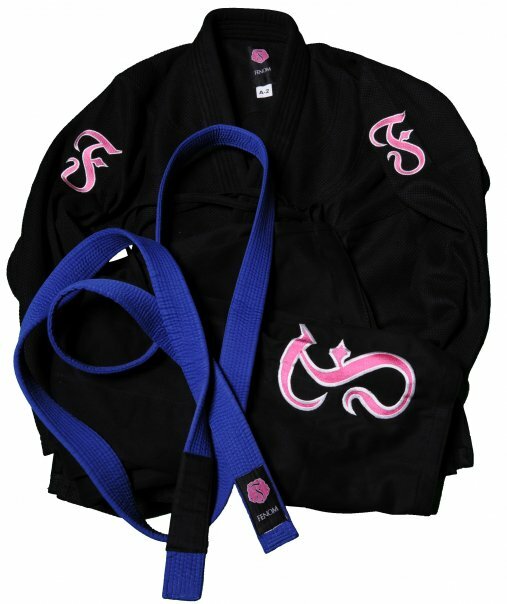 When you reach the blue belt level, you walk onto the mat with a renewed confidence and the feeling of ‘oh yeah, I made it.’ After a couple of shipments of gis, that’s how we felt. We made it; the first product is out; we are in business! Woohoo! And then the first customer complains emerge; you panick. Seeing new gi companies pop up every week, and your very first bad shipment sends you to a full-blown panick attack. The kind that makes you hyperventilate; binge eat; and think ”bloody hell, I can’t take it any more”; I’m getting a real job next week. The second and third year in business are the real test, the not-so-pretty-blue-belt phase. It’s the real grind of hard work, learning, making mistakes, learning, making more mistakes. Bigger companies are still not threatened by you because most start-ups fold by this time. Surely, this one will close up shop soon. But in the back of their mind they wonder, can this company really take customers away from me? How do they keep the prices so low? No matter how big their smile is, inside they are uncomfortable. 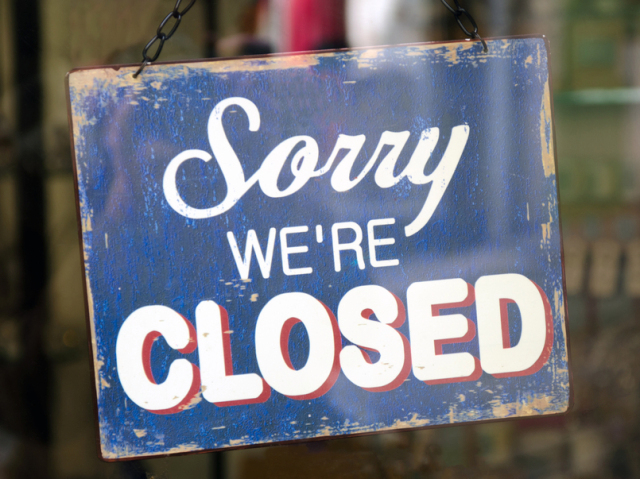 Many companies go under since the brand-new-business-excuse cannot be used forever. Making a hundred gis and calling it “limited edition” has its charm until every other company tries to do the same thing. The fluctuating product quality, uncertainty of dealing with vendors thousands of miles away, and cash flow problems can send any company spiralling downward, no matter how cool their products look. Very often you can’t tell if it is a real business, or one of the fantoms trying to make a quick buck promising the moon and the stars, then disappearing, and re-appearing under a new name weeks later. At the purple belt level, the white belt enthusiasm, and blue belt hunger have disappeared. You kind of know that you will never use every technique you’ve learned. Starting to fine tune your favorite ones becomes exciting. Most of us have probably had our fair share of injuries by now, and hitting every possible open mat in 100 mile radius is not the priority any more. The game has some finesse but there is still so far to go. Training smarter, not harder! In business, this is the time where things are running pretty smooth. Frantic, knee-jerk movements have been replaced by relative calmness. There are still days where things go very wrong but this is normal. We’ve developed solid customer and vendor relationships that we continue nurturing. Seeing the vision come to life, and grow like a mushroom thanks to the immense support from jiu-jitsu women is gratifying. However, the work never ends; we are far from putting our feet up, and sipping martinis all day. Finding balance while making a mark in the world is what we strive for. Thank you so much for being part of our first five years! Pingback: Jiu Jiu's BJJ Blog – BJJ: Happy Five-Year Anniversary, Fenom!